The Scandal is shaped and constructed so ladies will get the most out of themselves and their riding at the cable. Starting with the popular Wishbone mold we've dialed in the flex specifically for women’s riding. Blasting off kickers, hitting your first feature or pressing the snot out of the tail, the Scandal makes it easy. 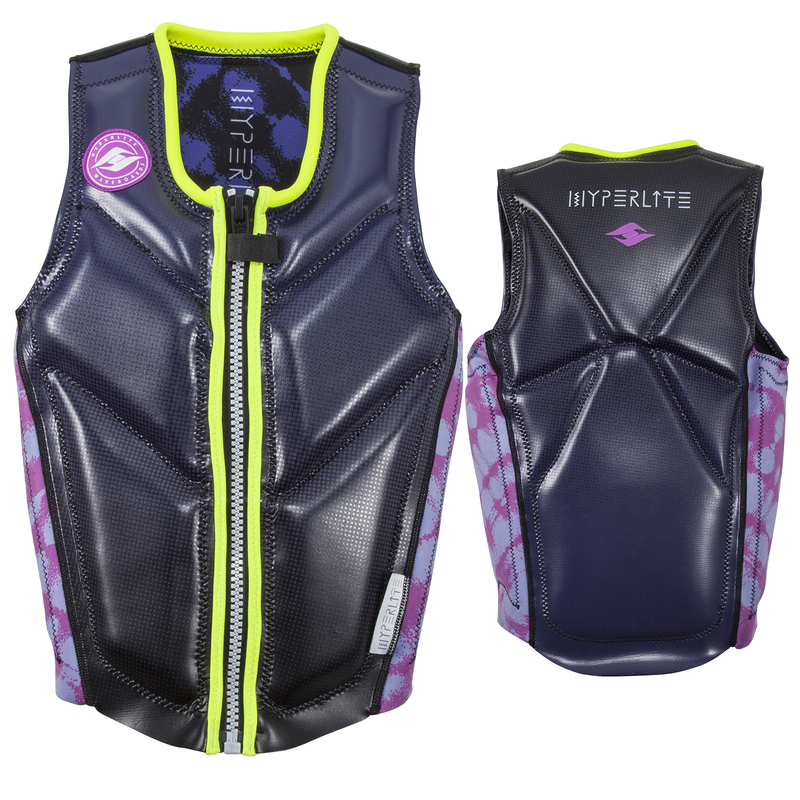 The Woodlite Flex Construction and our power press rocker combined with Hyperlite's Satin Flex deliver a ride like no other. Durability, the Scandal has it - with ABS Sidewalls and a fully Sintered Enduro Base this board will stand up to any abuse you dish out. Riding Style: Advanced Profile: All Wood Air Stick Core Rocker: Power Press Flex: Flex Value 3 Features • All Wood Airstick Core • Power Press Rocker • ABS Sidewall • Layered Glass • Finless • Sintered Base All Wood Air Stick Core Our exclusive AirStick Core begins with all- natural, grass fed Paulownia wood cores that have been raised without antibiotics or steroids. We take these happy little cores and machine them to the perfect tolerance, removing channels of unneeded material from tip to tail to create the lightest wood core option in the industry. Power Press Rocker An exaggerated kick near the end of the board allows riders to lock into heavy nose and tail presses. ABS Sidewall Building a stronger board through impact protection is the goal behind ABS sidewall construction. Our ABS sidewalls will help you tackle any obstacle in the park without the fear of an edge delamination. Sintered Enduro Base Our Sintered Enduro base material is the strongest, most durable running surface we offer. The Sintered Enduro formula undergoes a process that creates a strong bond between particles, making the finished product nearly indestructible. 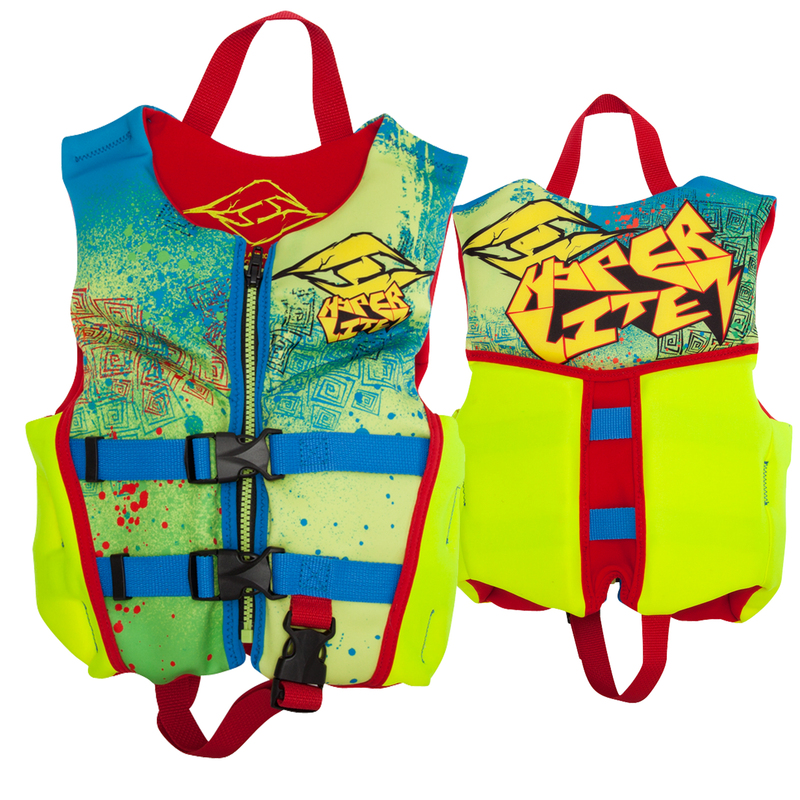 This base option is the perfect choice for the cable park season pass holder. Layered Glass Our fiberglass is available in 3 weights depending on the board. Over time, traditional woven glass fibers will separate. 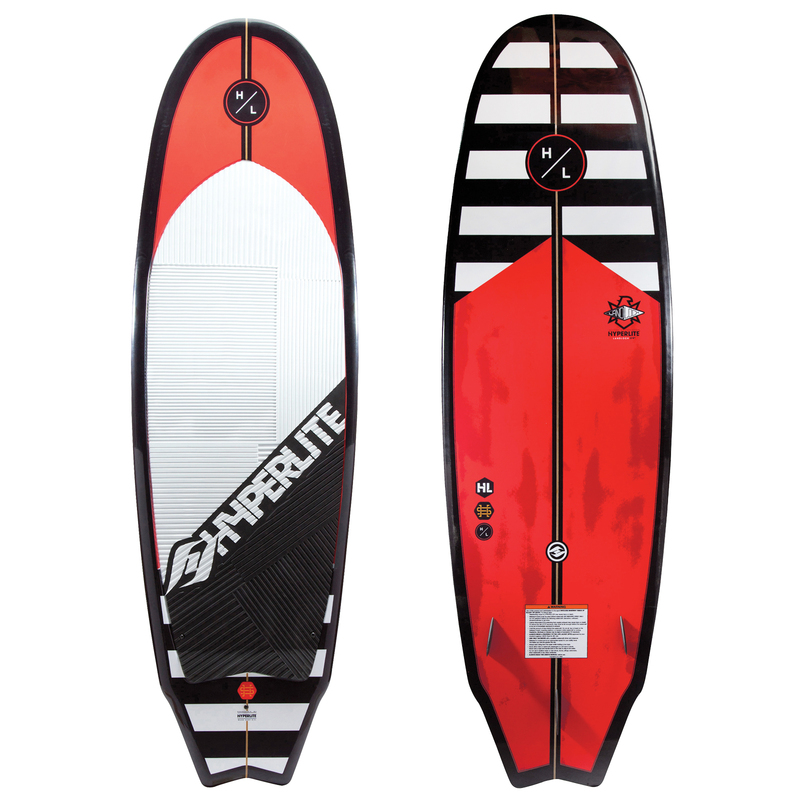 With layered glass every Hyperlite deck will have the same pop off the double up year after year.